Minor League Baseball recently released its 2018 fan cost survey and The Great Falls Voyagers are proud to be announced as the 19th most affordable team in the industry. This is based on the average cost for a family of four to attend; including tickets, hot dogs, soda and of course two beers. Minor League Baseball as a whole continues to be the most affordable professional sports league in the country with the average cost across all 160 teams coming in at just $68.41. The Voyagers were not only able to come more than $14 under that, but beat the Pioneer League average by more than $2 with an average cost to a family of just $54 a game. The Voyagers organization is honored to be one of the most affordable places for professional sports in the country and it would not be possible without the unbelievable support given by the Great Falls Community. 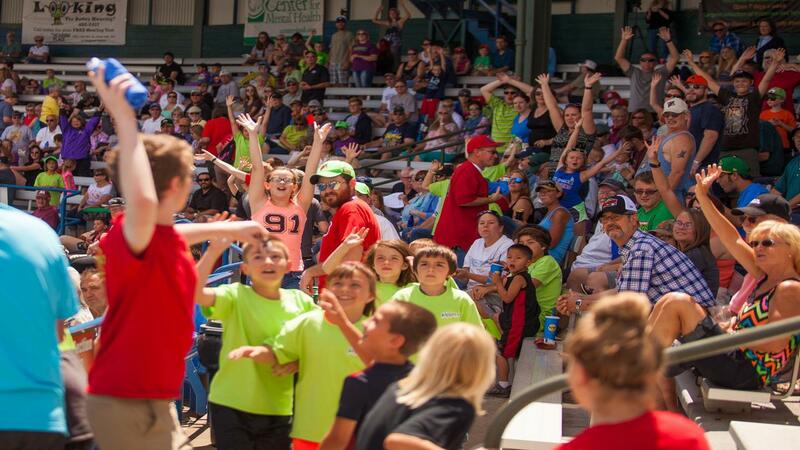 The Voyagers worked with over 300 local businesses and organizations in 2018, seeing over 55,000 fans and raising more than $55,000 for local charities. The 2019 summer promotional and fundraising schedules will be released in the spring. 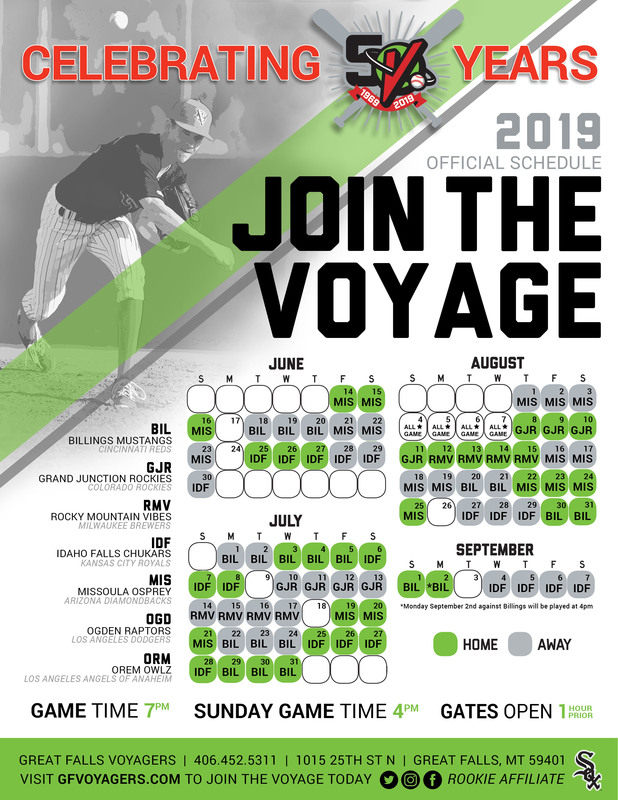 For more information during the offseason please visit www.gfvoyagers.com or follow the Voyagers on social media.